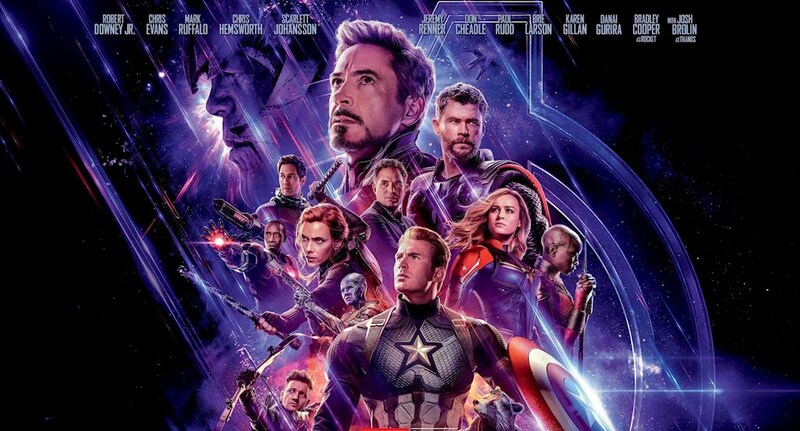 The very universe is at stake as the Avengers gather to take on Thanos one last time in Avengers Endgame. 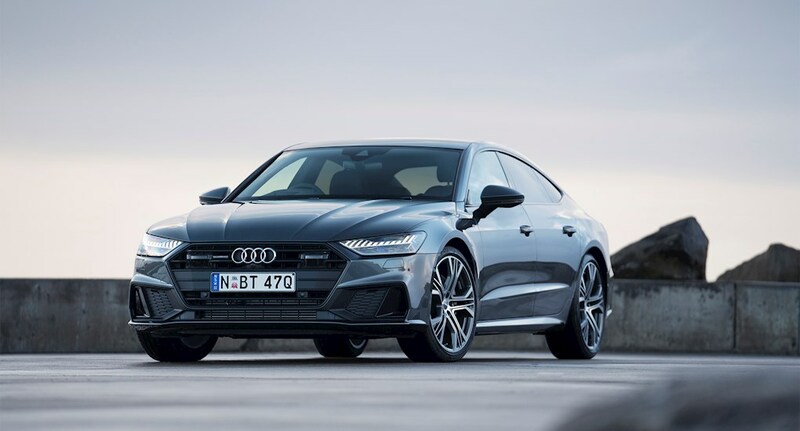 The Audi A7 Sportback has been named ‘2019 World Luxury Car’. 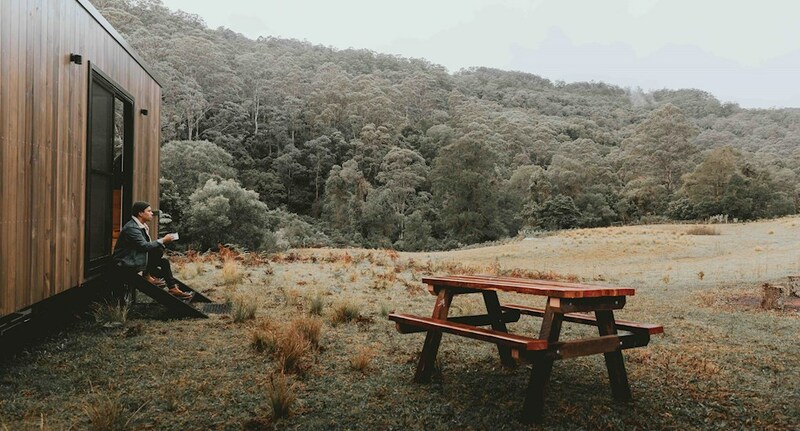 Unplug and unwind. Unyoked is helping people stuck in the 9 to 5 to disconnect. Called the Audi AI:ME, this new concept study is a vision of the near future and a star of the Shanghai Motor Show. A simple idea making a big difference to marine conservation – meet Pete Ceglinski, co-founder and CEO of the Seabin Project. Meet the world leader in wearable athlete tracking technology. Two celebrated photographers capture the essence of the Audi e-tron at the Audi Brussels plant as it readies for the road. Audi Sport ABT Schaeffler is looking to become the leading Formula E team at this weekend’s Rome E-Prix. Audi is working to turn car interiors into immersive, experience spaces. Successful start to the 2019 FIA World Touring Car Cup season for Audi Sport customer racing. 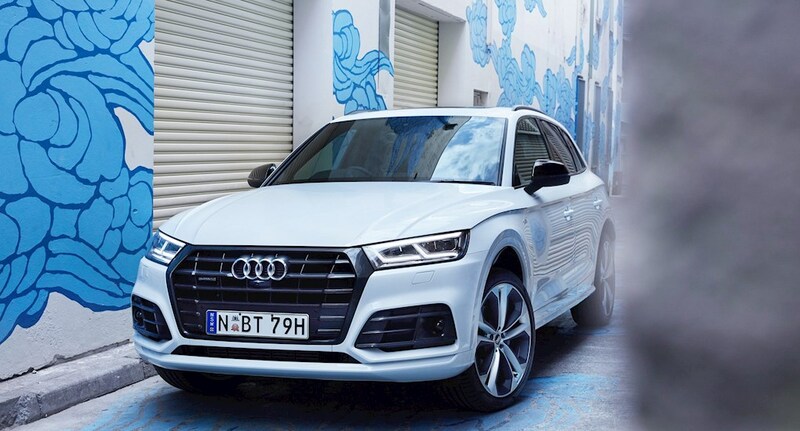 The Audi Environmental Foundation continues its war on waste. Audi to unveil an all-new compact electric car at Shanghai Motor Show. Counting down to a better, brighter future. continues to lead the way and change lives.